Even though some might thing that selecting the right makeup colors should be a somewhat intuitive process the truth is that selecting the most flattering shades is rarely as easy as it seems. With so many different advices when it comes to making your features stand out it is easy to get confused and indecisive. 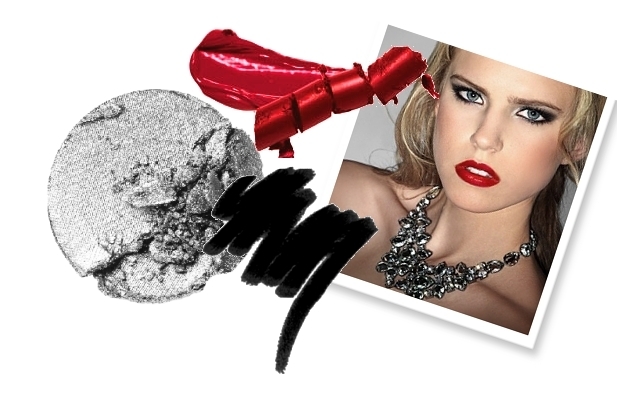 Simplify and speed up your makeup routine with these simple tips when it comes to color. We all know the basic rules when it comes to selecting flattering makeup colors: stick to the tones that most match your skin tone and choose colors from the opposite color spectrum to make your eyes stand out. However at times these guidelines can be somewhat confusing taking into account the fact that we are often forced to learn through the process of trial and error what works best for us and what doesn't. Moreover even if we tend to keep in mind some of the general info available thinking about whether a certain makeup color will suit us can be quite time consuming which can be a serious disadvantage if we take into account the fact that most of us lead hectic lives that often don't allow a lot of time for ourselves. 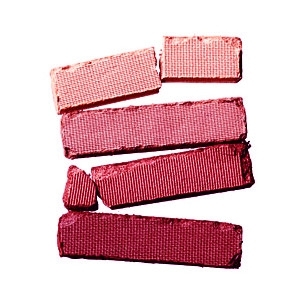 When it comes to blush the right shade of pink can wonders for your complexion. However the opinions can be divided when it comes to the right shades. Some experts seem to believe that a pale rose pink can flatter all skin tones being a shade that works well for clothing in particular. Others, on the other hand seem to think that bright pink can work well for all complexions and that application is the key to getting phenomenal results. However the key to success seems to be avoiding to use matte shades as these don't have the desired effect. Although it might seem that finding a suitable color for your lips can be somewhat easier since the color palette is somewhat more restricted, things are not always as easy as it might appear at the first glance. Even though the color of your lips might vary greatly depending on whether you decide to emphasize the lips or the eyes you ca definitely benefit from choosing a color that will fit the majority of situations. 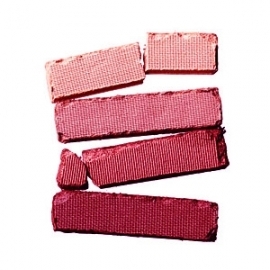 According to celebrity makeup artist Brett Freedman a pink lip shade with gold undertones can prove to be the best choice for the ultimate kissable lips. Selecting the best eyeshadow colors is probably one of the hardest things as most women consider their eyes their best feature and as a result they tend to be concerned with selecting the colors that most make their eyes stand out. Although choosing colors from the opposite side of the color spectrum is a valid advice especially when it comes to evening and dramatic makeup style, if you want to simplify things during the day your best bet is to stick to neutral tones. Taupe works well for all eye colors being a fabulous choice. Similarly a chocolate brown shade warmed up with a very subtle pink shade can be an extremely classy combination. If you like more vibrant colors than a lavender shade can be an excellent choice for you. If you feel that lavender alone might come as to overpowering toning it down with the help of grey undertones. If you want to try something a little less usual and break out of your comfort zone a little a sparkly forest green eyeshadow can be an interesting alternative you can try. Although these are rather general guidelines when it comes to color and should not be used as a substitute for more specific rules that can help you define your makeup style accurately, they can be a great time saver if you use this cheat sheet to make flattering choices in the blink of an eye from time to time.